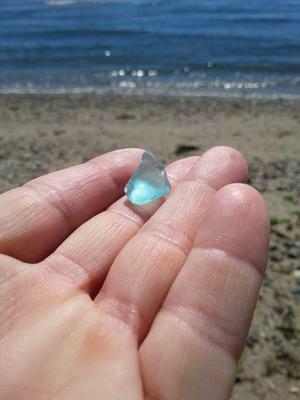 Found in one day at Walnut beach, Milford CT.
September 2016 - Low tide and SUNNY afternoon! Well, I absolutely LOST MY MIND when I found this piece of "aqua" just sitting there all by it's lonesome! I love catching the light from the water onto the glass .... can "see through" it.... just beautiful! 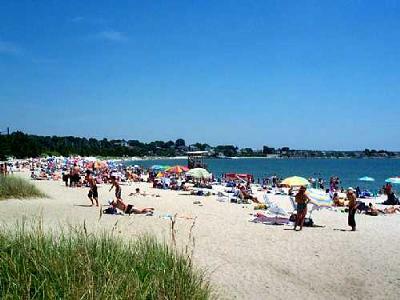 All about the sunlight catching the glass! 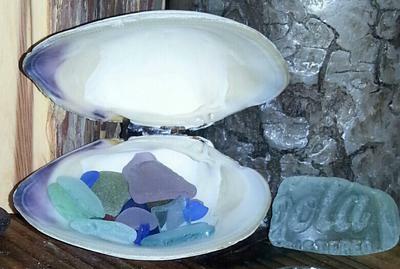 So Beautiful you are very lucky when it comes to your collection of sea glass. 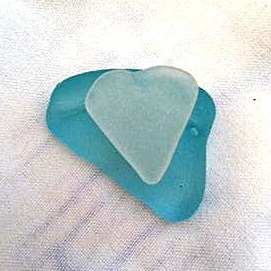 Barbara Perun has such a love for sea glass. She finds pieces and treasures them. 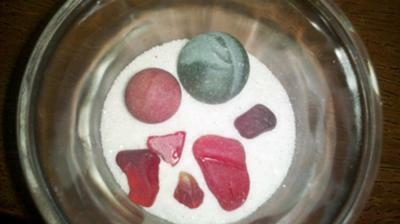 She will toss back into the ocean what she calls not baked so they have a chance to be true sea glass. I really like her collection. 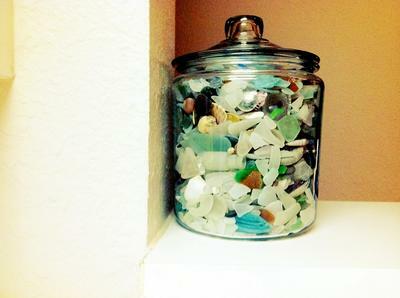 Barb absolutely loved sea glass! This piece is beautiful. Prettiest piece I've seen so far!